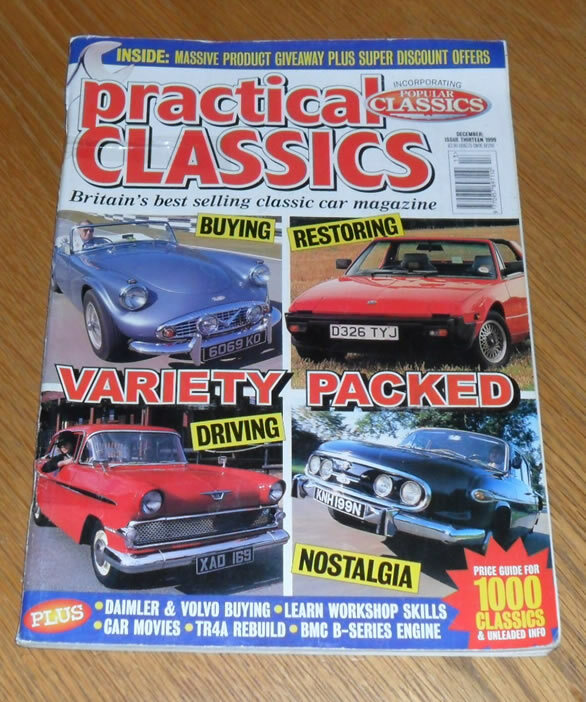 December 1999 of the British Magazine, Practical Classics. The cover feature of this issue is a Fiat X/19. 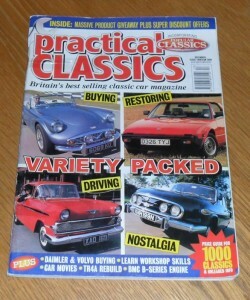 Other articles include items on the Tatras, Volvo 140/240 and many more.